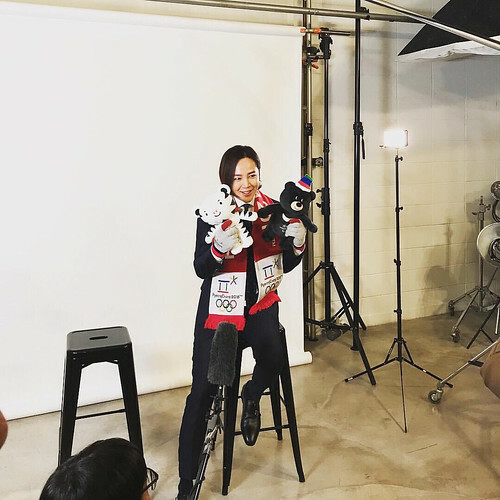 As we previously reported, Jang Geun Suk will run as a torch relay runner in the Chuncheon area on January 29 to commemorate the 2018 Winter Olympic Games in PyeongChang. 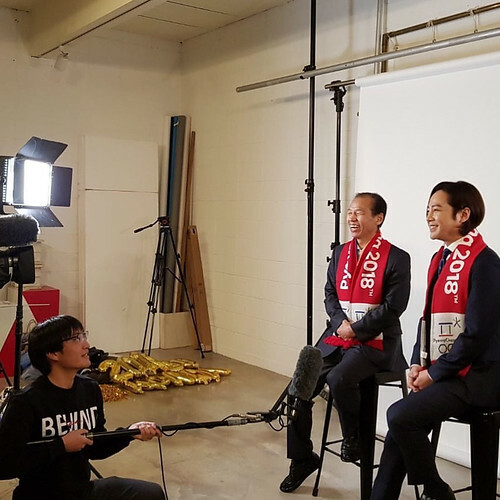 On January 9th, Tree-J finally announced the scheduled time and place on Princejks.com. You can watch the torch relay live and also watch it later as the archive from the official website. Please keep following the updates. The Olympic Winter Games #PyeongChang2018 will start its 17-day journey in just 30 days. Are you ready to enjoy?